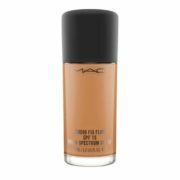 An oil-controlling formula that offers a matte finish with medium to full coverage. 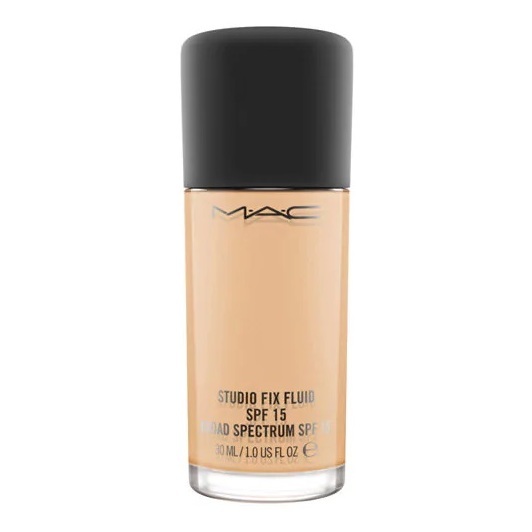 We put M∙A∙C Studio Fix Fluid SPF 15 to the ultimate test of seeing how long it wears and, not surprisingly, the formula lasts for a full 24 hours! This modern foundation combines a matte finish and medium-to-full buildable coverage with broad spectrum SPF 15 protection. Applies, builds and blends easily and evenly while controlling shine. Comfortable and extremely long-wearing, it helps minimize the appearance of pores and imperfections, giving skin a smoother, more flawless look and finish. Always apply to a well moisturized and prepped skin with the 132 Duo Fibre Foundation Brush for a studio ready flawless face! Apply product to the center of the face first (or where you want more coverage) then use the brush to blend to the outer regions of your face. 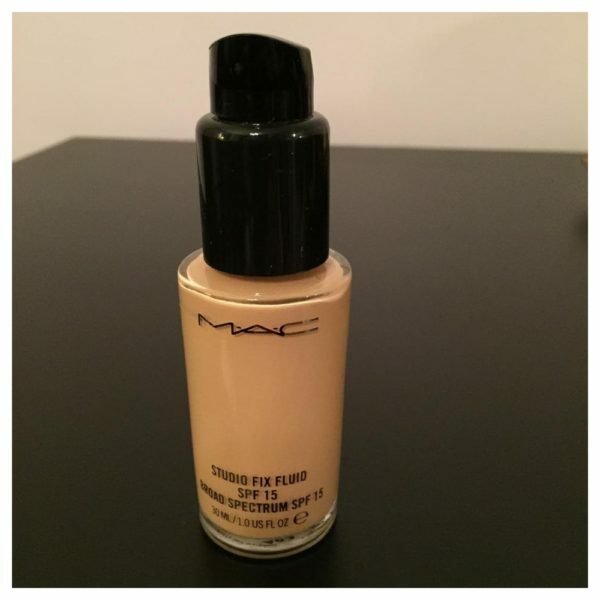 Tip: Try mixing Studio Fix Fluid with your favourite moisturizer or oils to create a more sheer luminous finish.